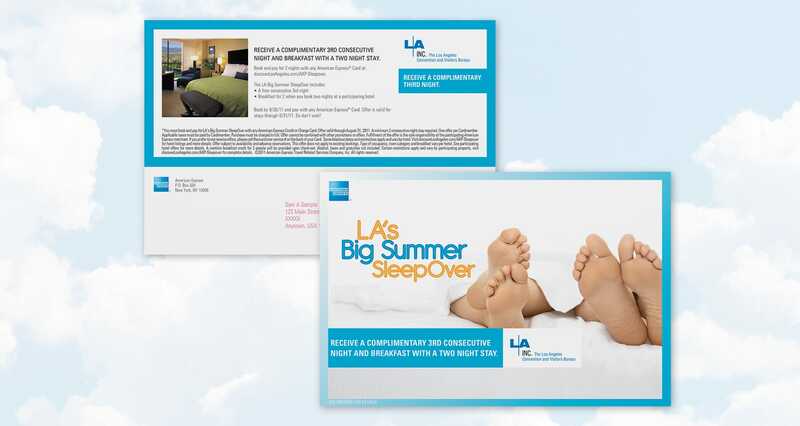 Provide helpful information to consumers about their summer travel plans to Los Angeles by suggesting hotel choices, activities and restaurants designed for different consumer traveler segments. 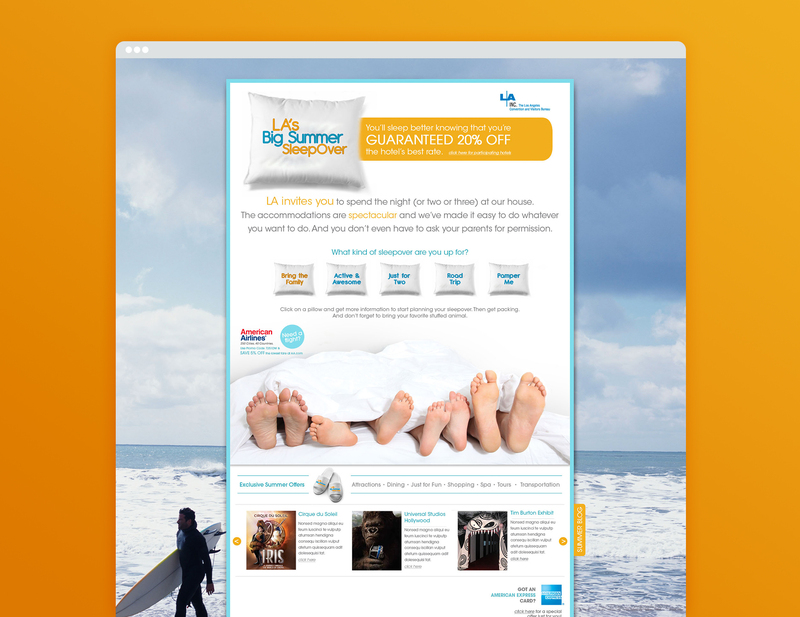 The special offers were available at a custom microsite we developed. Once there, visitors were able to access specific itineraries that were designed to appeal to different traveler segments, and make planning a trip to LA easy and convenient no matter what you like to do. The microsite also features compelling reasons to visit and special offers, like discount preview tickets to Cirque du Soleil’s newest phenomenon, Iris. Universal Studios is offering a “Buy a Day, Get a Day Free;” and all participating hotels are offering an exclusive 20% off their Best Available Rate. American Express offered an additional incentive (3rd Night Free and Free Breakfast) for consumers booking and paying with their American Express card. A multi-pronged and comprehensive media approach included: Full-page magazine ads in publications like Allure, Lucky and Vogue – as well as targeted titles like Conde Nast Traveler, Architectural Digest and Vanity Fair. 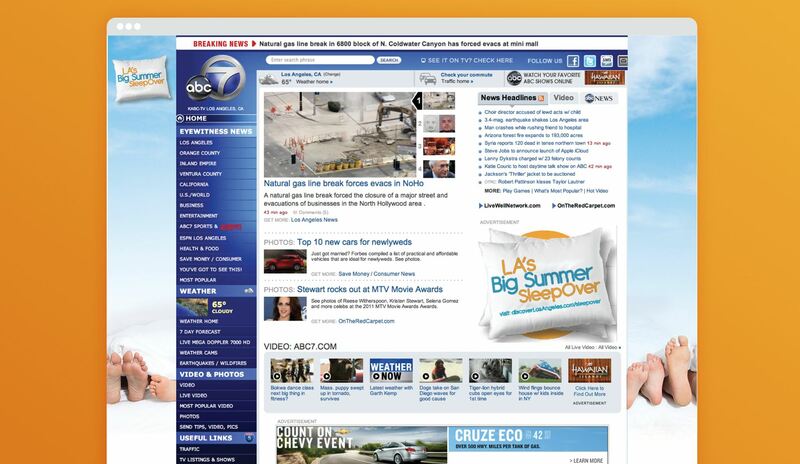 Complete interactive coverage through search and display on highly targeted sites and display networks. 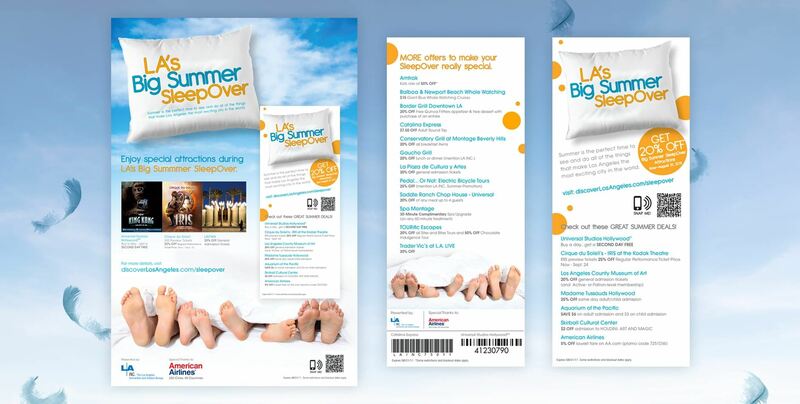 A robust social media approach that includes developing a “Summer Sleepover” blog that covered the activities of the summer; and complete 360º coverage and integration on Facebook and Twitter. 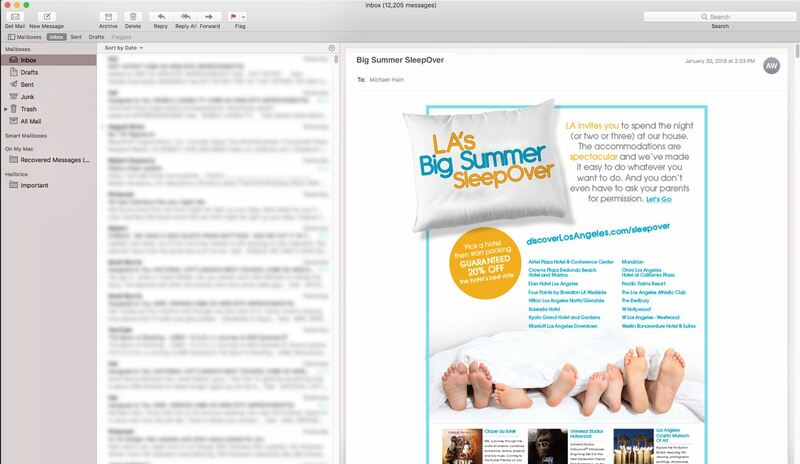 Email blasts to our own lists and those secured by CMG (Custom Marketing Group). Exposure in and around Los Angeles is also robust. We look at this as an opportunity to drive more eyeballs to our site, and drive visitation to the attractions once in Los Angeles. 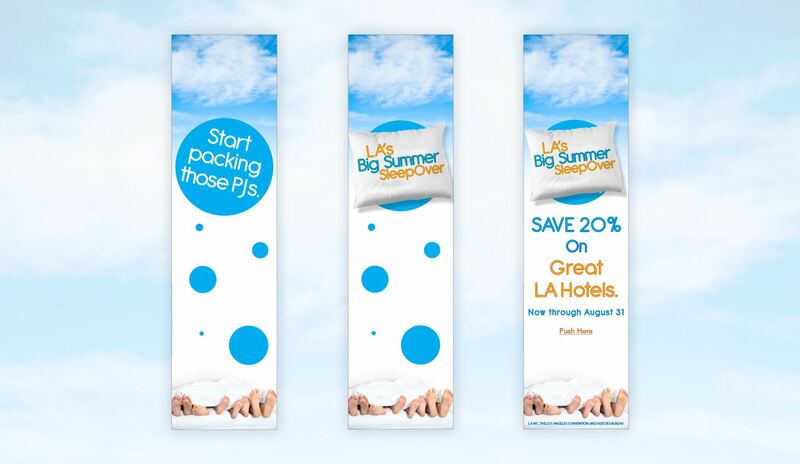 Rack Cards in participating hotels, displayed in an eye-catching holder, promoting the campaign’s participating hotels, along with the specific special offers. While only 4 weeks into the campaign, the effort has already driven over 4800 click throughs to the hotel partner sites... representing an estimated $1,450,000 of potential revenue in visitor impact. 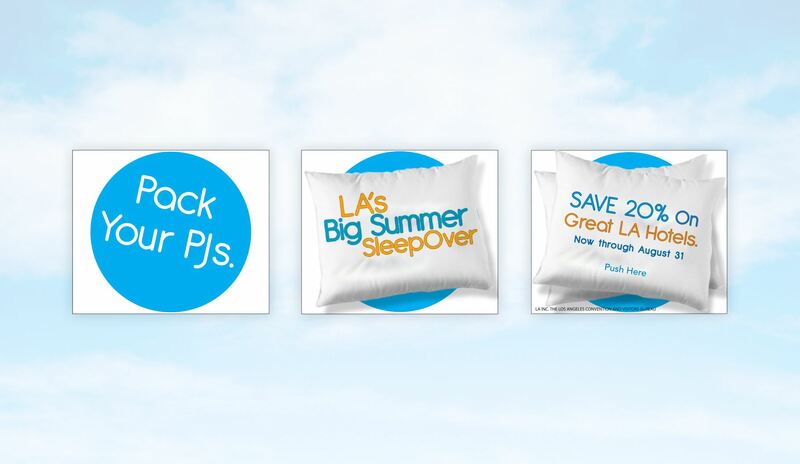 The Discover Los Angeles website has seen over 270,000 new visits and almost a million page views. Our unique partnership with Travelzoo has garnered over 40% of our clicks, and we expect that Travelzoo will remain a critical driver over the course of the campaign. Each visitor is staying with the site a staggering 4:00 minutes and viewing almost 4 pages before going to a partner site. To date our promotional TV has been garnering a great response, as our partner stations have been fast at work with promotional schedules and contests with exciting vacation prizes supplied by LATCB We believe that this off-line effort is one of the keys to creating awareness and driving interest of the campaign.